Most of us would like to lose a few pounds, and we’d like it to happen as quickly as possible. The rate at which your body burns calories for energy is called your metabolic rate. 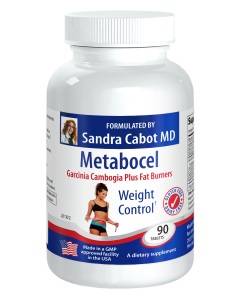 You want your metabolism to be as fast as possible, as this will help you lose weight faster and keep it off. Brindleberry contains the active ingredient hydroxycitric acid. Research has shown this substance can reduce the ability of your body to manufacture fatty acids; therefore it inhibits your body from making fat out of excess calories you have consumed. Brindleberry also helps to reduce appetite, making it easier to stick to a healthy eating plan. Chromium helps to keep your blood sugar balanced. It reduces drops in blood sugar that can lead to excessive hunger, cravings and hypoglycemia. Chromium also helps you maintain a healthy cholesterol level. Cayenne (chilli) speeds up the metabolic rate, boosts circulation and reduces fluid retention. These herbs and nutrients are combined with organic iodine (for the thyroid) and vitamin B 6 (to reduce fluid retention) in Metabocel tablets. How much muscle you have on your body. The more muscle you have, the faster your metabolic rate. This is the main reason why men usually lose weight faster than women, and younger people lose weight faster than older people. Doing regular muscle conditioning exercise will increase the size of your muscles. The health of your liver. Your liver plays a key role in fat metabolism in your body. If you eat too much, and particularly too much sugar, flour and carbohydrate rich foods, your liver will manufacture a lot of fat. If this continues for several years, your liver may accumulate so much fat inside it that you develop a fatty liver. A fatty liver will make it almost impossible to lose weight. That’s because your liver is busy creating and storing fat, whereas it should be busy burning fat. Your liver is the main fat burning organ in your body and it is supposed to pump excess fat into your gallbladder, which is then removed through your intestines, and out of your body in bowel movements. If you carry excess weight on your abdominal area, you definitely have a sluggish liver. This will make it extremely hard for you to lose weight. 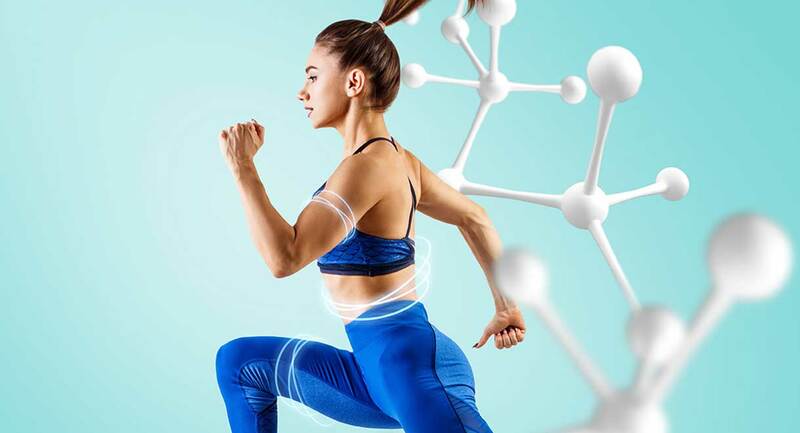 The ingredients in Livatone Plus support your liver function; making your liver more efficient at burning fat and also at cleansing your bloodstream. 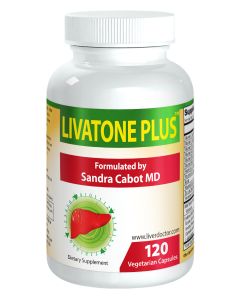 Livatone Plus should make it easier for you to lose abdominal fat. The health of your thyroid gland. Hypothyroidism (under active thyroid) is extremely common, particularly in women. However, undetected thyroid disease and inadequately treated thyroid disease are equally as common. Your thyroid gland can become under active because of nutrient deficiencies or immune system problems. 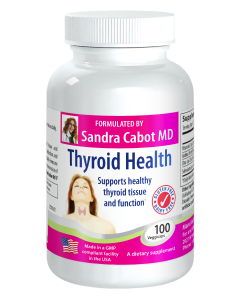 Deficiency of selenium, iodine, vitamin D and zinc can leave your thyroid gland unable to manufacture sufficient hormones. How much water you drink. If you are chronically dehydrated, your body will not be able to burn calories efficiently. Try to drink 8 to 10 glasses of water or herbal tea each day. How well you sleep and how many hours you sleep. Sleep deprivation causes a hormone imbalance that almost inevitably causes weight gain. If you regularly get less than 7 hours of sleep or your sleep is broken, you will feel hungrier and more fatigued and less inclined to exercise. Chronic fatigue makes sugar far more tempting, and exercise far less appealing.